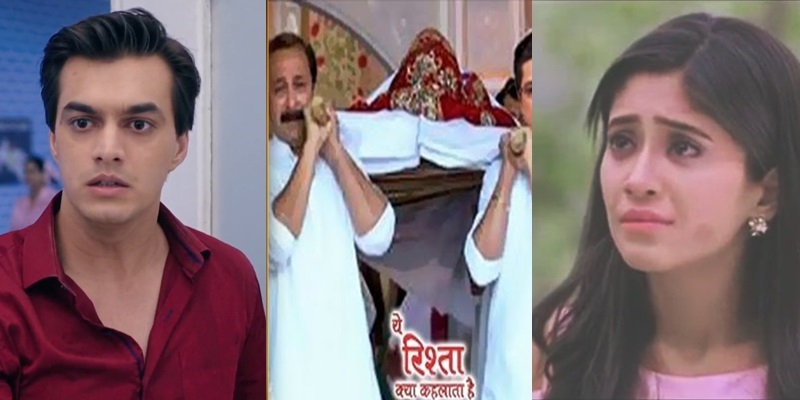 In the upcoming twist of Star Plus popular show Yeh Rishta Kya Kehlata Hai loyal viewers will get to witness shocking twist. Kartik and Naira will be blamed for Keerthi’s accident. However Goenka family will not punish Naira (Shivangi Joshi) recalling the same situation during Shubham’s death. Goenka family gets worried for naira’s blood clot recurring due to stress once again and her pregnancy condition. Kartik (Mohsin Khan) tries to calm Naira down and recalls her nightmare and her intuitions too. Soon in the series to come Naira (Shivangi Joshi)will suspect foul play behind Keerthi’s accidental death and start investigating the entire case. Will Naira come to know that Keerthi(Mohena Singh) accident was planned one that too by Aditya?